Writing has never been better with these fine point pens. Engrave them with initials or a name, you choose! Looking for a gift for that co-worker, boss or friend? 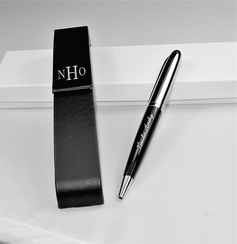 Our selection of engraved pens are stylish gifts that are also very useful. They may be the perfect personalized gift for a new job, retirement, promotion or graduation. 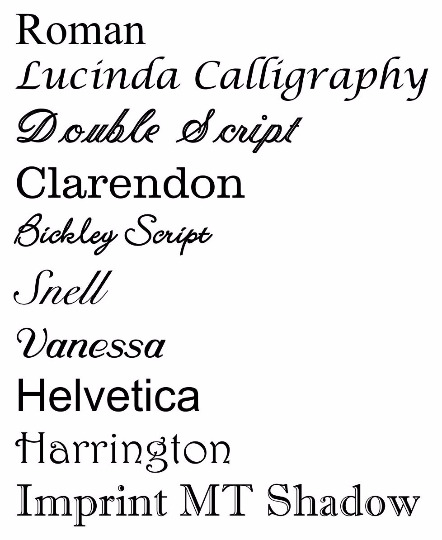 They also make great engraved gifts for teachers to show just how much you appreciate them. Every one of our pens can be personalized with engraving of either a full name or initials. Get the gift you are sure they are going to use. A & L Engraving has a large selection of gifts for the working professional including paperweights, desk globes, business card holders, desk name plates and Cross pens.